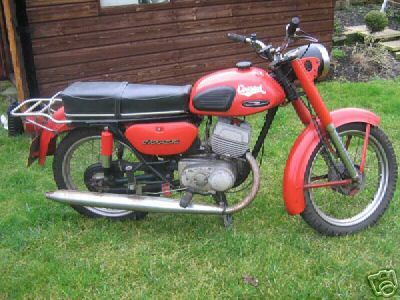 The term Cossack motorcycle can apply to any number of motorcycles, made in the former Soviet Union, a reference to the semi-nomadic mounted Cossacks who lived in Eastern Europe. Some are derived from the design of the 1938 BMW R71 sidecar motorcycle. Examples include the Ural or the Ukrainian Dnepr. 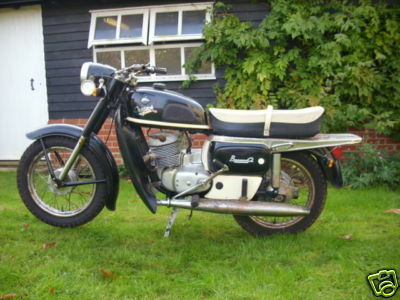 Cossack was also the brand name applied to all Soviet motorcycles distributed by SATRA, (originally located in Surrey, later moving to Carnaby,) from 1973 to 1979, and used by the Australian importer, Capitol Motors until May 1976 when their motorcycle division shut down. These included the flat twins, but also smaller capacity machines, like the Voskhod 175 cc which was rebadged as a "Cossack". Ural, Dnepr, IZh, Voskhod and Minsk were some of the former Soviet Union manufacturers whose bikes were imported and rebadged. 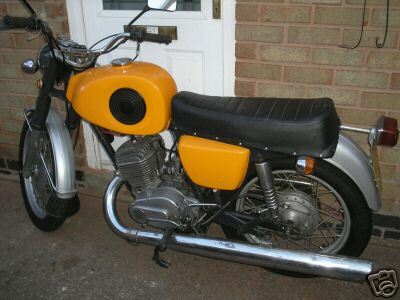 1975 Cossack Minsk 125cc, 9 Bhp. 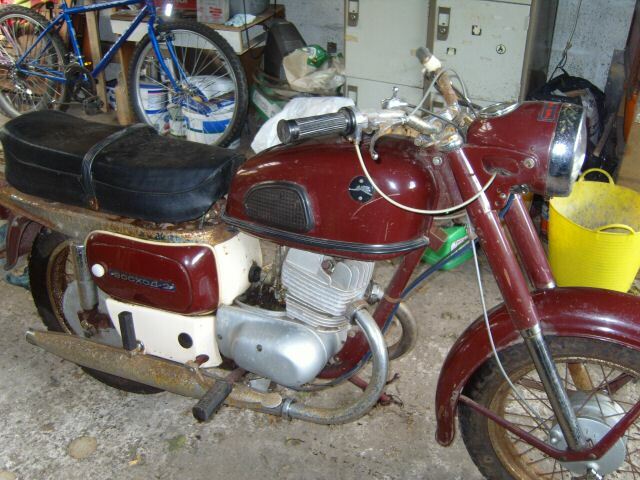 1975 Cossack Voskhod 175 Two stroke Soviet motocycle.